Relive Photography Promo Film from Avalon Bay Pictures on Vimeo. Don't miss out on this opportunity to check out this awesome band. The information is listed here on how you can join in on this event. They are the absolutely #1 band for me in NYC, Boston and CT area to work with. If you are planning a wedding or any event these guys are the best. Adam Michaels with Around Town performs live on January 30th. A night of your favorite songs. Come grab a drink, or food, and dance with the band! Bring your friends and let's party! 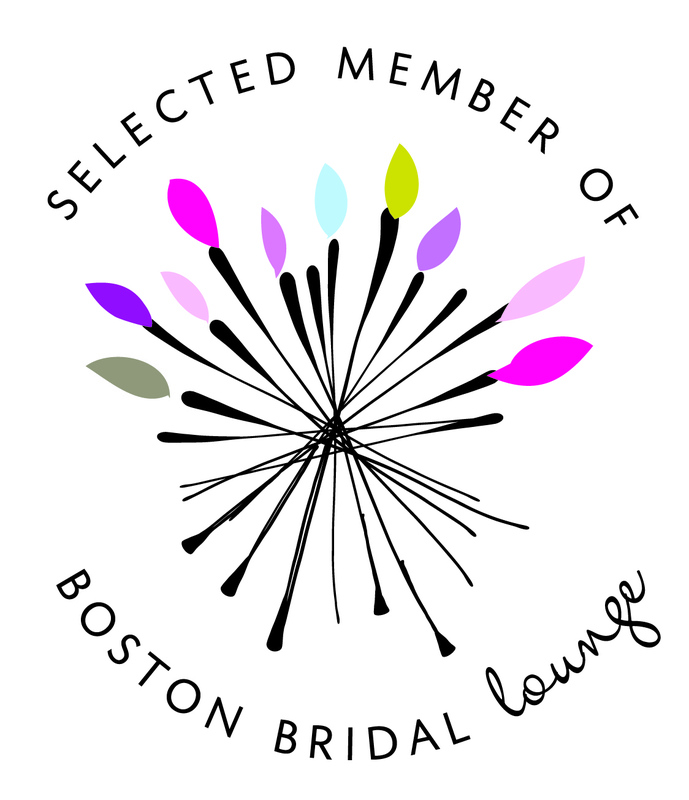 Seacoast Bride 2009 - This year has been fantastic! 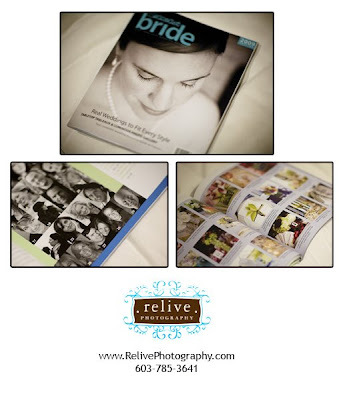 We've been blessed to be featured in Seacoast Bride 2009. 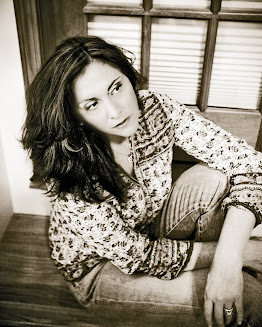 I want to share the publications with you! When you pick up The Seacoast Bride 2009 edition you will find my mug in there and also a wonderful display of one of my last seasons images. What a thrill. I also had the wonderful surprise of having a 3/4 page article in the Union Leader for New Hampshire. 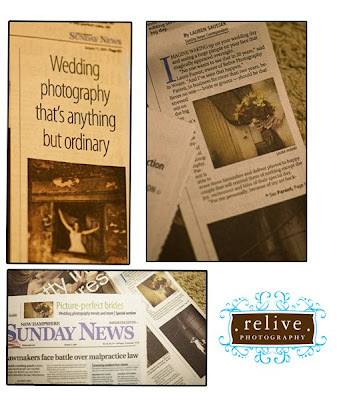 Not only did I have a front page image displayed to announce their special bridal section but also had a huge ad with several of my images to view as well. The title of the article was "Wedding Photography that's anything but ordinary". This was subtitled " Recalling only Joy: Weare photographer uses her skill with the camera and photo-editing software to document the bliss of the big day"!